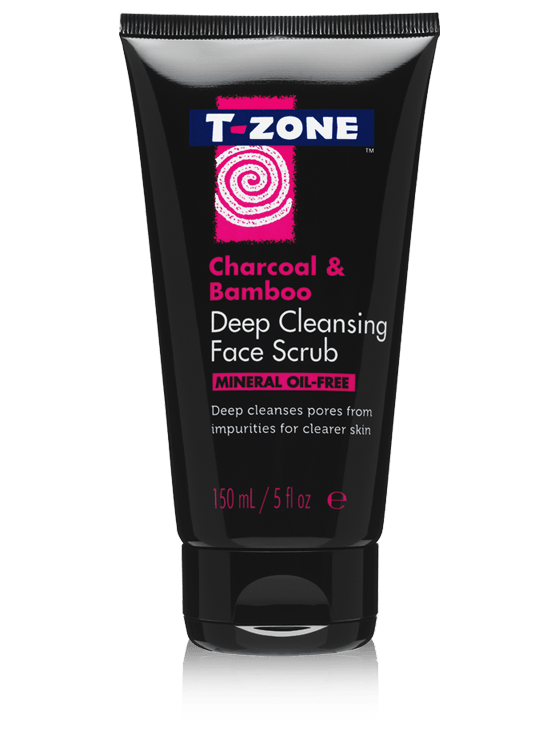 T-Zone Charcoal & Bamboo Black Detox Cream Wash refreshes and deeply cleanses without over drying the skin. 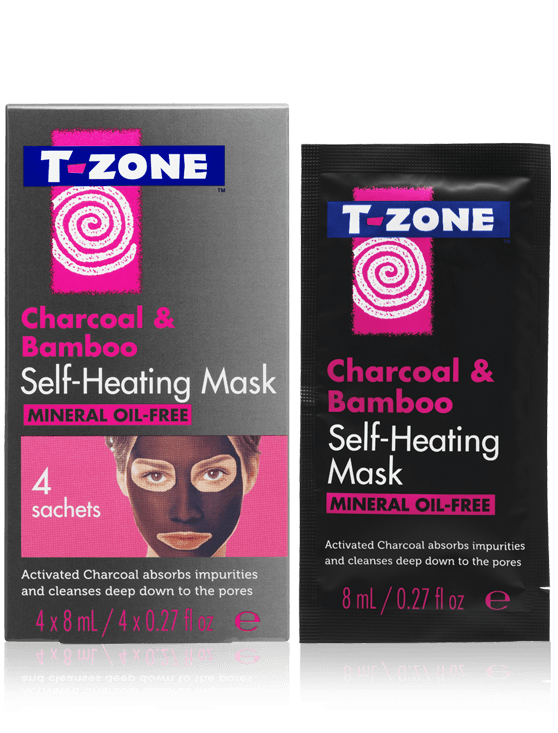 It contains naturally ultra-purifying Activated Charcoal which acts like a magnet drawing out dirt and impurities from the skin, while Bamboo Extract absorbs excess oil and purfiying Grapefruit Extract helps skin look clear. 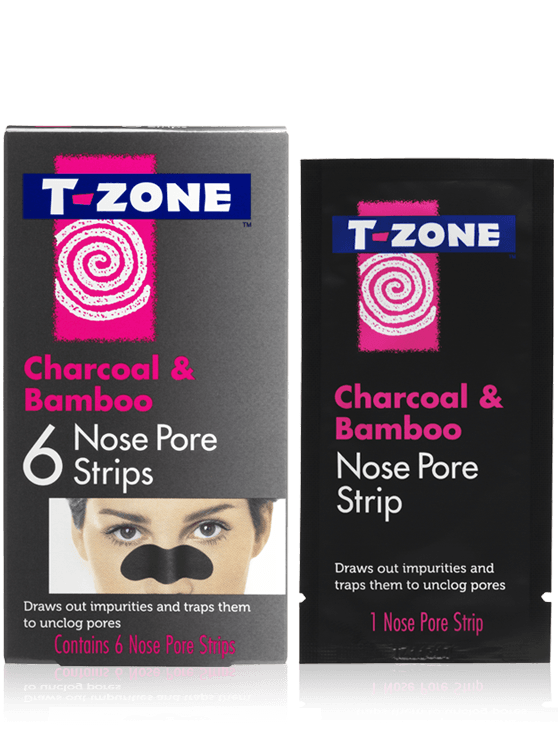 Apply to a dry face by gently massaging in small circles. Rinse off with lukewarm water. 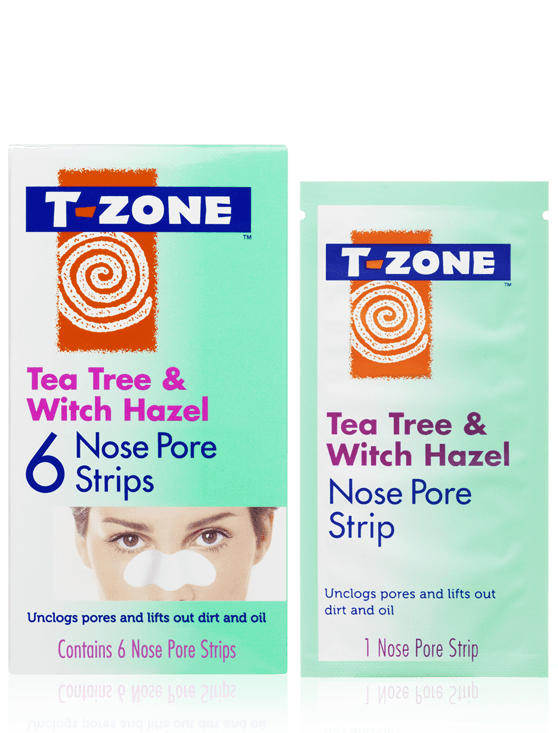 AQUA/WATER, DIETHYLHEXYL SODIUM SULFOSUCCINATE, PRUNUS AMYGDALUS DULCIS (SWEET ALMOND) OIL, SODIUM LAURETH SULFATE, COCAMIDOPROPYL BETAINE, PROPYLENE GLYCOL, GLYCERYL STEARATE, GLYCERIN, CHARCOAL POWDER, PHENOXYETHANOL, CHLORPHENESIN, SALICYLIC ACID, XANTHAN GUM, PARFUM /FRAGRANCE, DISODIUM EDTA, HELIANTHUS ANNUUS (SUNFLOWER) SEED OIL, SODIUM STEARATE, ETHYLHEXYLGLYCERIN, SODIUM HYDROXIDE, CITRUS PARADISI (GRAPEFRUIT) FRUIT EXTRACT, SODIUM CARBONATE, PHYLLOSTACHYS BAMBUSOIDES (BAMBOO) EXTRACT, POTASSIUM SORBATE, SODIUM BENZOATE. 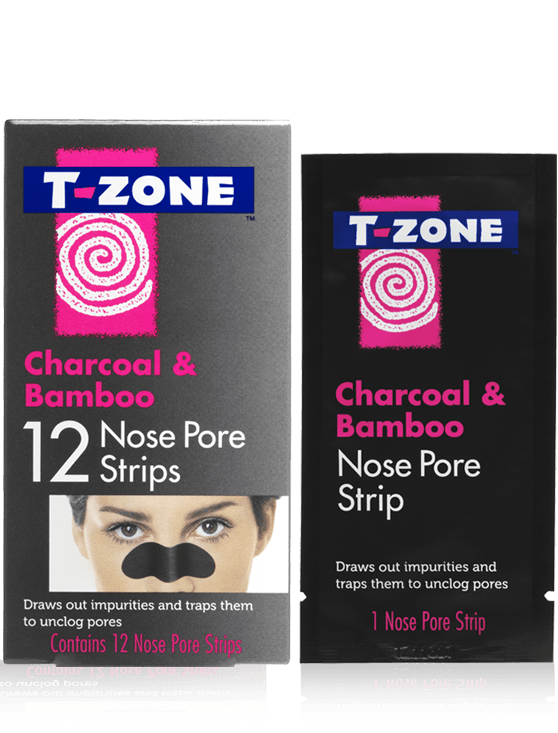 Available from Superdrug online and in store.